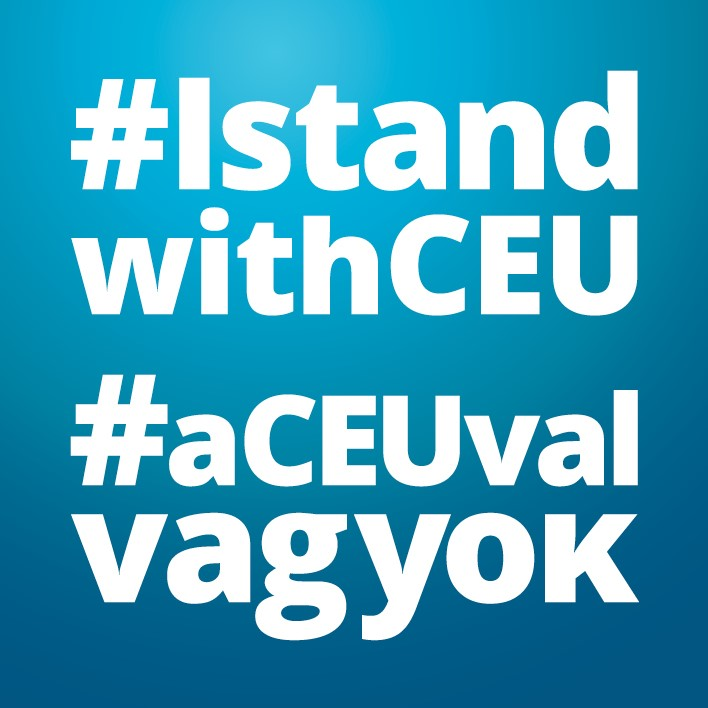 # We Stand with CEU! on Wednesday, September 6, 2017, 9:30 – 11:00 am, at the Central European University (CEU) in Budapest. The address is CEU, Nador u. 15, H1051 Budapest. Evidence-free policy making is on the move. This is a particular challenge for the relationship between scientists and policymakers. A workshop with a high-ranked panel of scientists in Budapest engaged in policy advice and policy-making will debate this in the face of the ongoing debate about the future of the Central European University (CEU). The GLO had early on supported the CEU in this challenge. 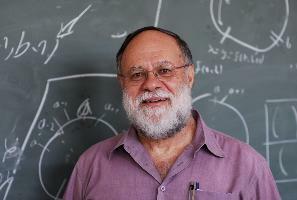 The same has Academia Europaea (AE) and its President as so many of the members of AE (MAE’s). 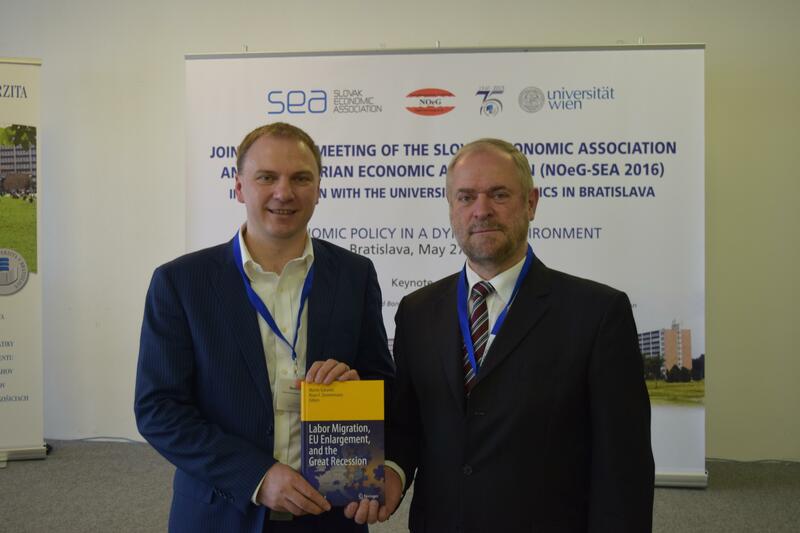 Welcome: Martin Kahanec, Central European University (CEU), CELSI, MAE; Acting Head of the School of Public Policy; Fellow of the Global Labor Organization (GLO); Founding Scientific Director of CELSI. # We all stand with CEU!